Our Operation and Maintenance Manual has been designed to help you with a few simple regular maintenance procedures that will help prolong the life of the product and the many components it contains. 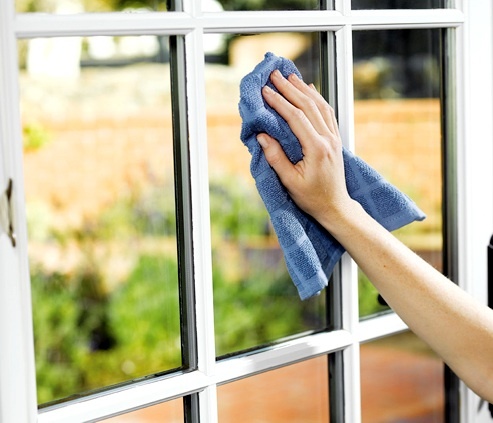 The Operation and Maintenance Manual covers a number of subjects such as cleaning windows, doors and frames as well as the fittings; general maintenance including how to deal with scratches on the glass and window frames; and seal maintenance. There are also operating instructions dealing with sliding and turning windows, patio doors and friction hinges.